Non-insulated profile systems from heroal also allow you to highlight features in indoor areas. Here you can find the right solution, both for living spaces and commercial premises: From simple dividing walls to smoke protection systems. 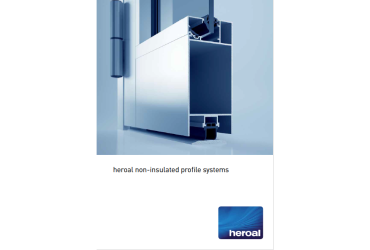 The non-insulated profile systems from heroal combine flexible design with a wide array of functionalities. The areas of application range from living spaces to heavily used passageways in offices, schools or public places, such as in a swimming pool. Planners and architects also have maximum creative freedom in how they use the profile systems. Create room partitions flooded with light or protected zones by using dividing walls, sliding elements and smoke and fire protection systems. heroal products are developed and manufactured in Germany. For our non-insulated profile systems, we offer the option of using bending and edging to create a sophisticated design. The high-quality heroal hwr powder coating provides weather and abrasion resistance and long-term colour stability. Here you can see the different profile systems for indoor areas in residential and commercial buildings. 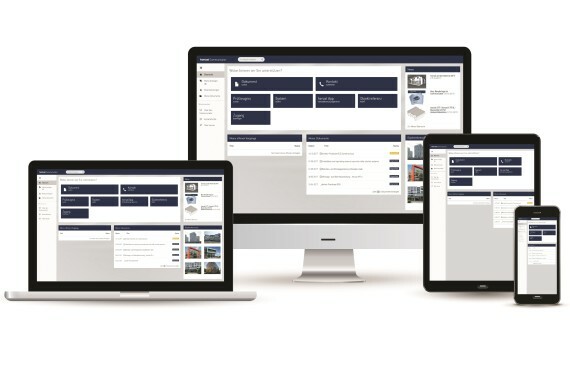 You can find all the information relating to our profile systems in our brochure.